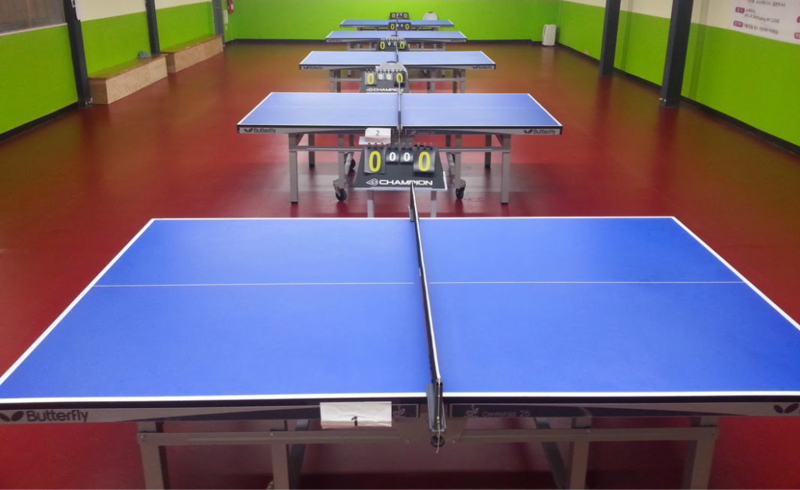 New York Table Tennis facility at 45-19 162nd St. Flushing N.Y.
​is designed to offer a premier environment for members and guests to train, compete, and enjoy the sport of table tennis. - Only top of the line Butterfly Pro tables. -10 table Tennis tables and table Tennis Robot Machines. - Exclusively dedicated to table Tennis. - All ages and levels welcome. -Stop in and say Hello! !